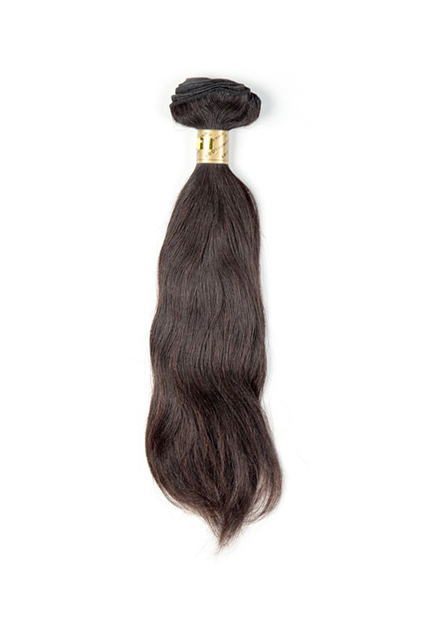 Birth Remi Machine Weft - Serene Smooth - Super Hair Factory Inc.
Bohyme’s newest collection, Birth Remi, introduces natural, unprocessed locks, with each bundle of smooth hair created from the original donor. Hair has never been easier to color and style. 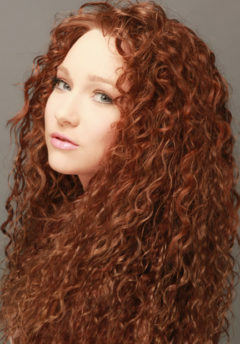 Due to the fact that this hair is natural and unprocessed, the color may vary somewhat. 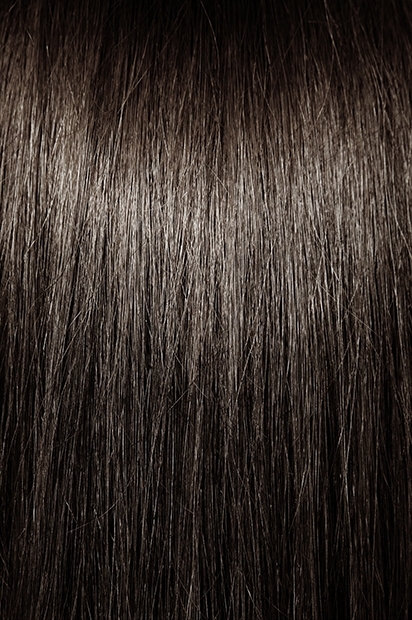 Some wefts may be more brunette, while others may be closer to black. Therefore, if you have a clear preference in terms of shade, please make note of it in the “Order Notes” section when checking out. Virgin remi hair that is right for you. 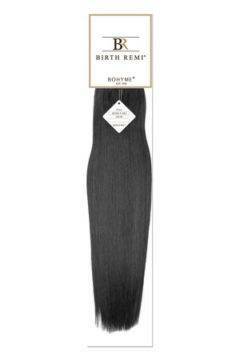 Birth Remi is fine, silky and supple. Made with virgin hair, each bundle of hair is completely free of de-pigmentation chemicals such as ammonia or bleach derivatives. The result is that the hair has not been subjected to damaging effects so each hair is in its healthiest state; Birth Remi hair will last longer, stay fuller, and not as prone to tangling as processed hair. The environmental impact caused by the production of Birth Remi hair is extremely minimal because all wefts consist of natural, unprocessed hair. 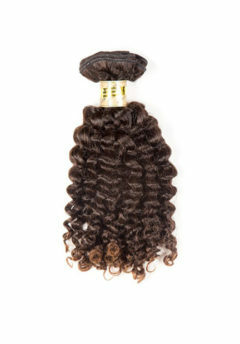 Utilizing virgin hair provides a healthier, more sustainable method of adding style to your beautiful hair.